Meizu has arrived. Sold 1.5 million smartphones last January. According to CEO Jack Wong , Chinese company Meizu shipped a record 1.5 million smartphones last month. At the end of 2014, they were already at the 1 million smartphone per month mark. It’s nowhere near Xiaomi or Huawei, but make no mistake, they are on the rise. 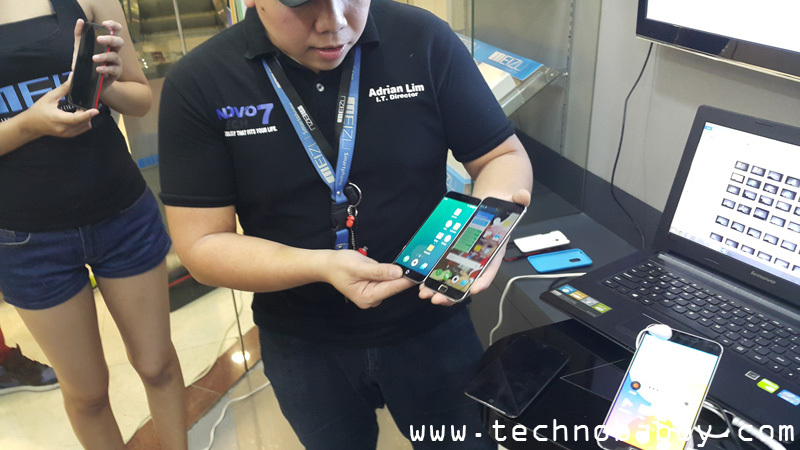 Locally, both phones are available at Novo7 Tech stores. Just last week, we were privy to a product presentation on the MX 4 Pro, as well as an opportunity to a quick hands. The first thing you’d notice with the Meizu MX 4 Pro is the screen. It is bright, colorful and exceptionally sharp (thanks to its eye popping 546 ppi!). On hand, the phone feels tough and sturdy. It’s lighter than it looks too. Performance wise, the MX 4 Pro is fast and fluid. The Flyme4.1 interface is smooth, and swiping across screens is typically lag free. And for those interested in benchmarks, the smartphone scored an impressive 45,784. The MX 4 Pro also feature a touch sensitive home button that doubles as a multi-directional fingerprint sensor. The fingerprint sensor worked well during demonstration. There is no back button, but you can go back by swiping up across the home button. 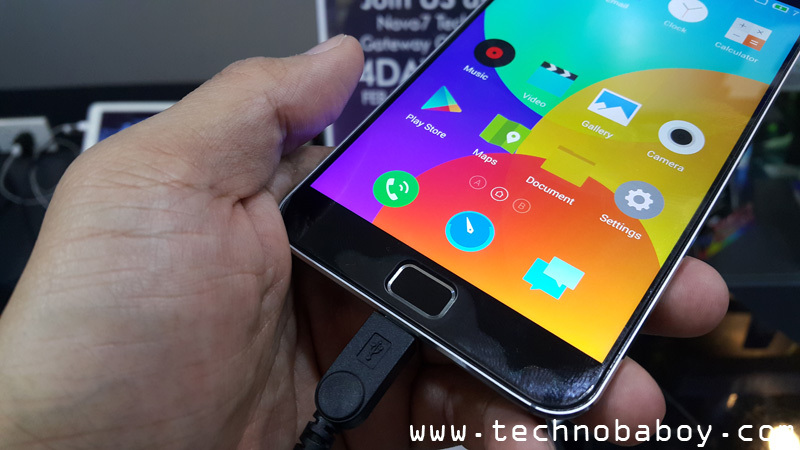 Overall, the Meizu MX 4 Pro is worth the asking price. 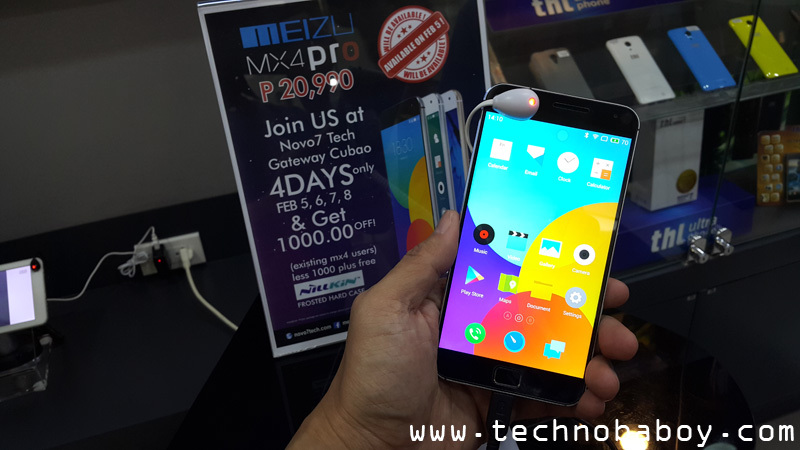 With an SRP of P20,990, it has a great build quality and performs like a champ.